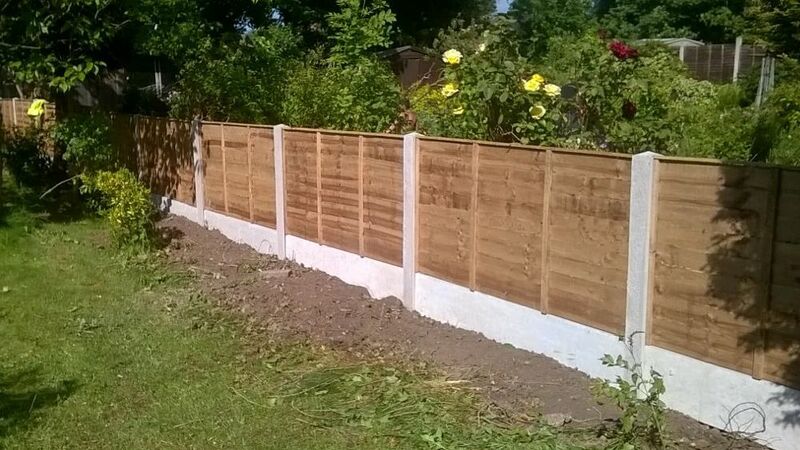 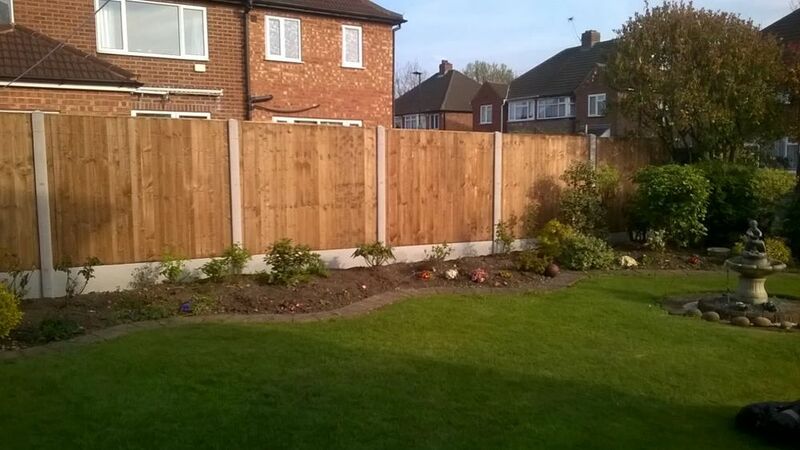 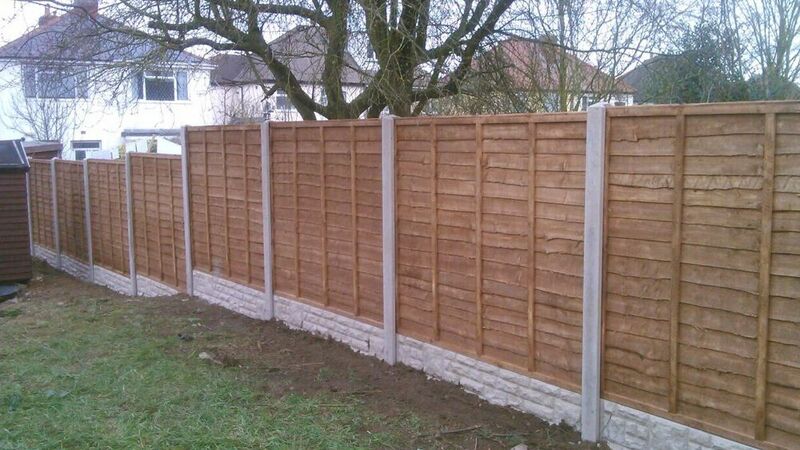 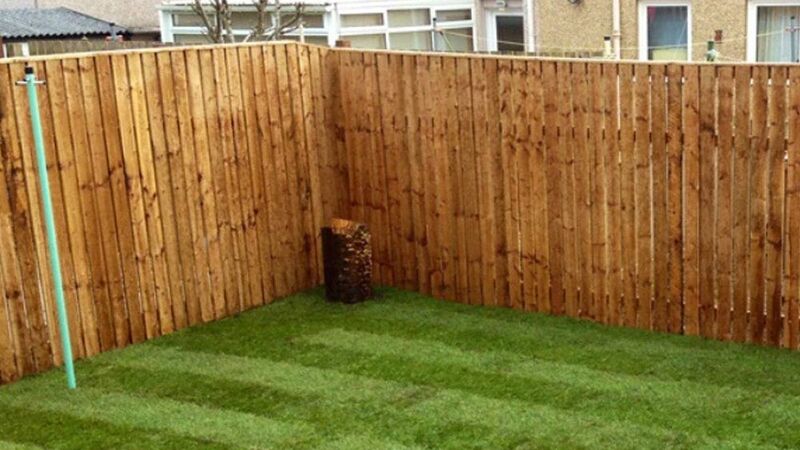 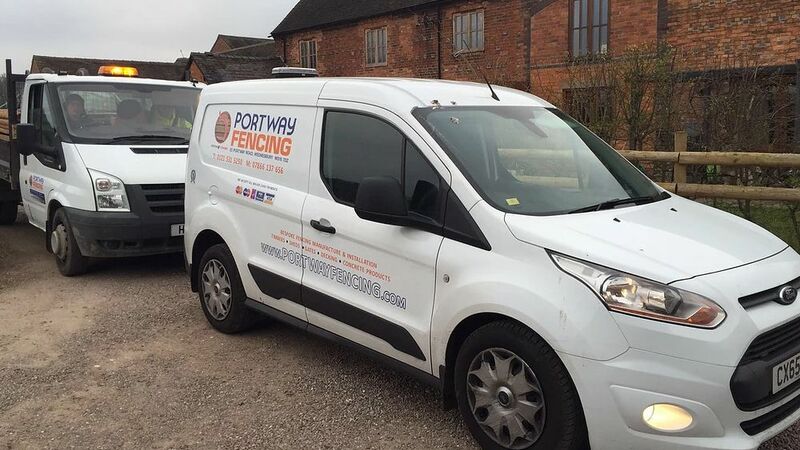 Portway Fencing is a family run business based in the West Midlands. 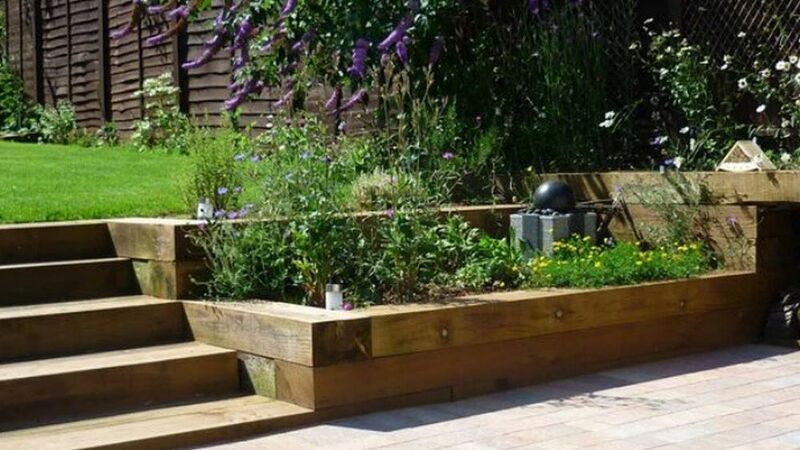 Over the years we have seen our business grow from strength to strength. 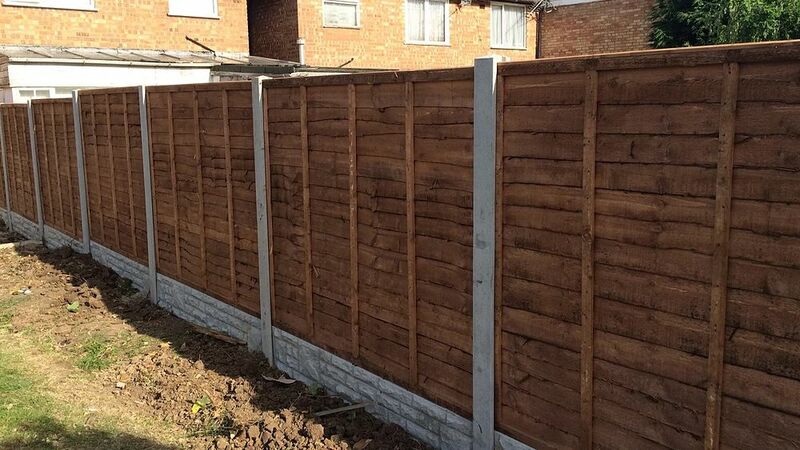 Supplying a large variety of fencing and garden products, available for collection or delivery throughout the area. 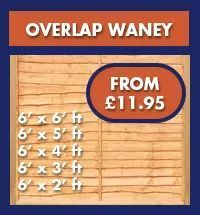 Detailed below is just a selection of the products that we hold in stock and are available to order. 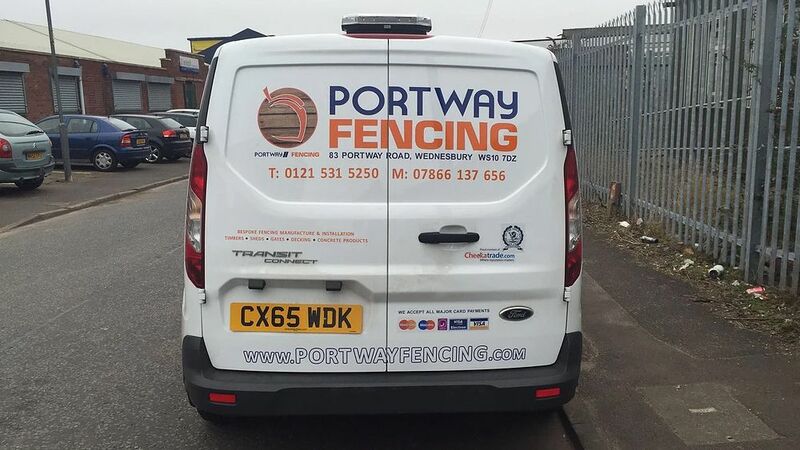 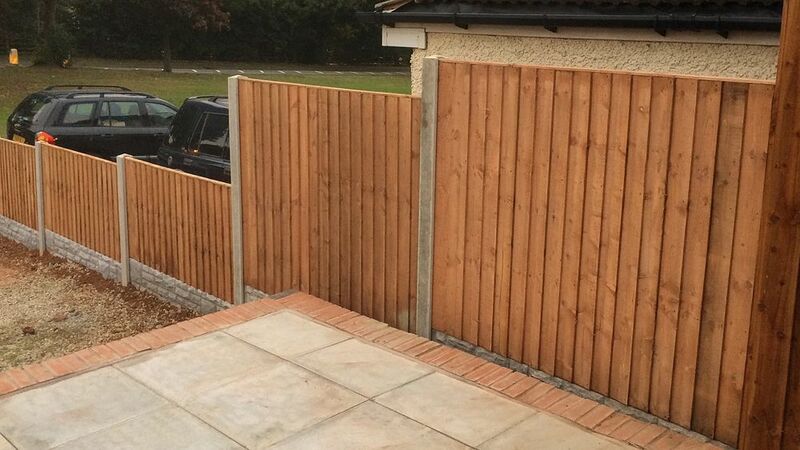 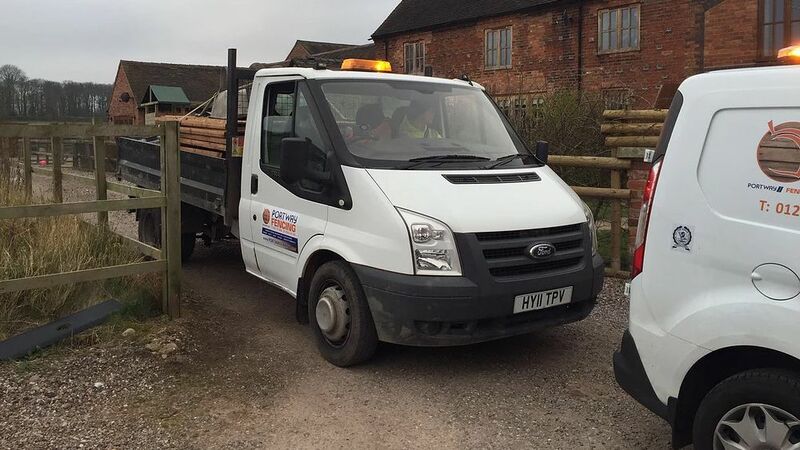 At Portway Fencing we provide a fast and reliable local delivery service. 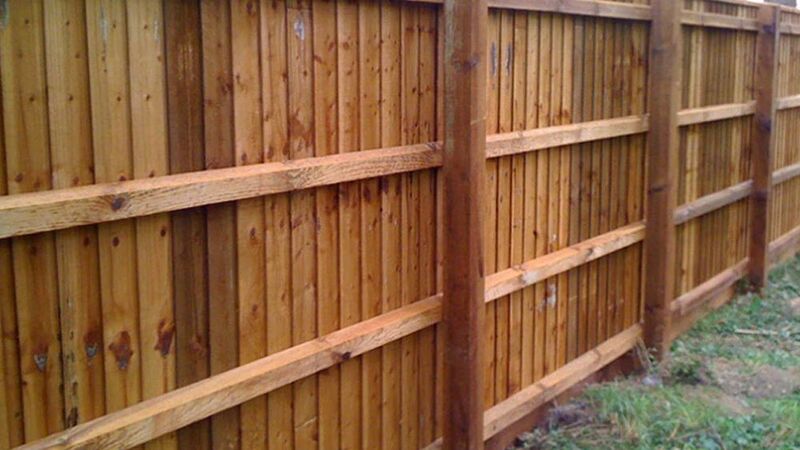 We have a high reputation for excellent quality and value for money products. 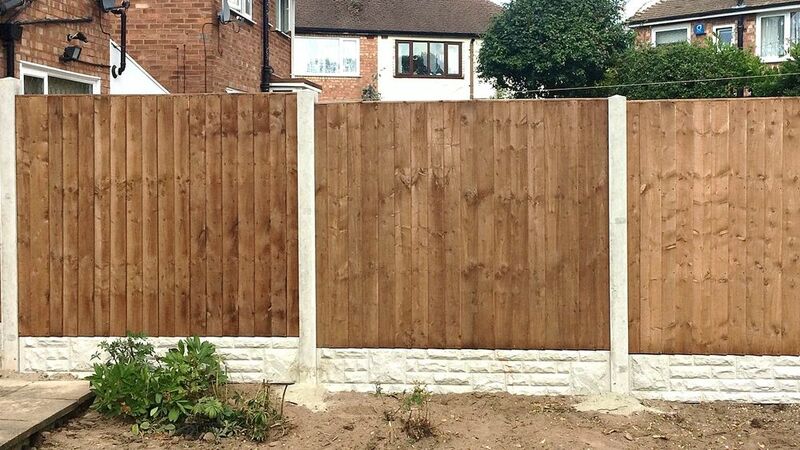 We manufacture our own fence panels on 'Panel Master' machines and we also manufacture our own concrete products. 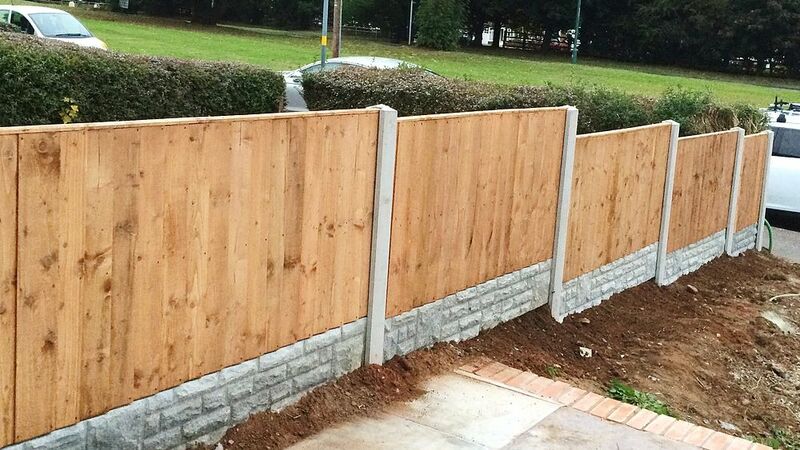 We supply to the trade and public. 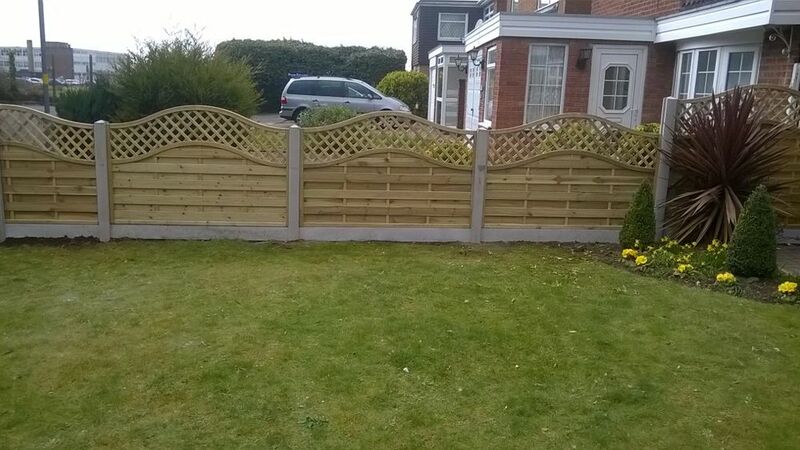 We are adding more product to our website. 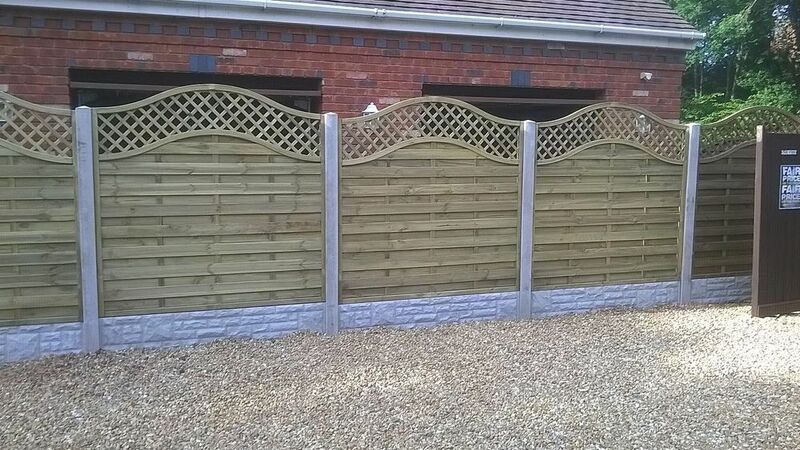 Please keep checking back to see our BRAND NEW range of products. 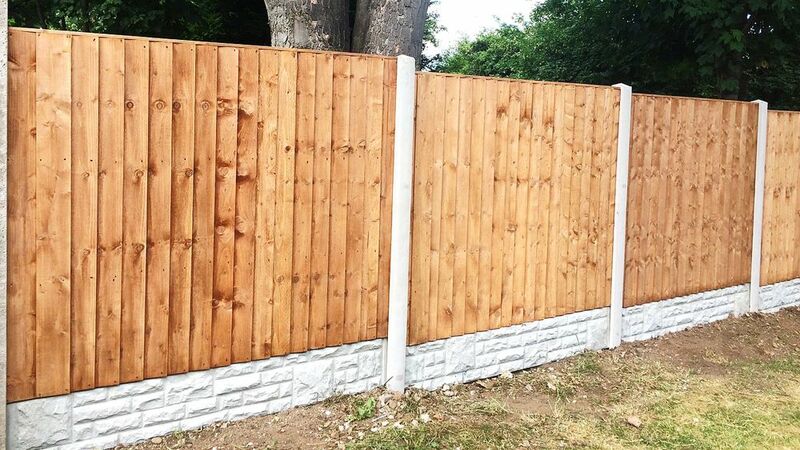 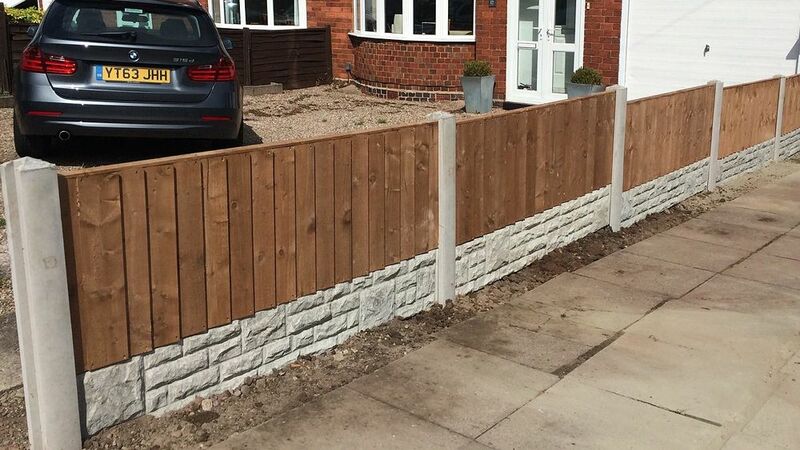 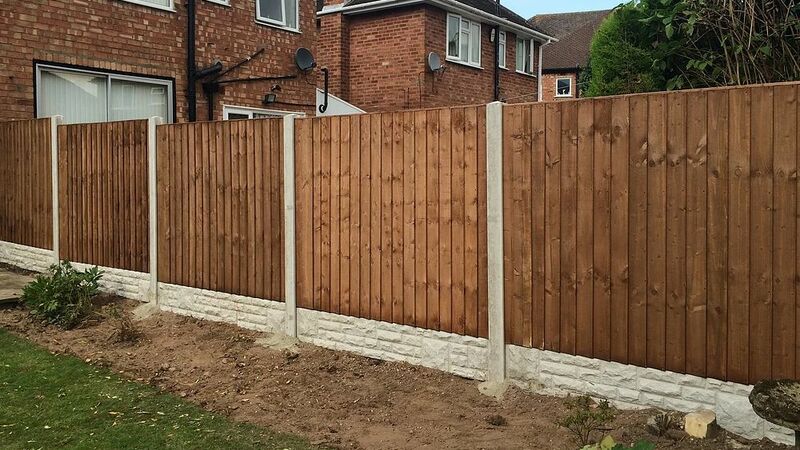 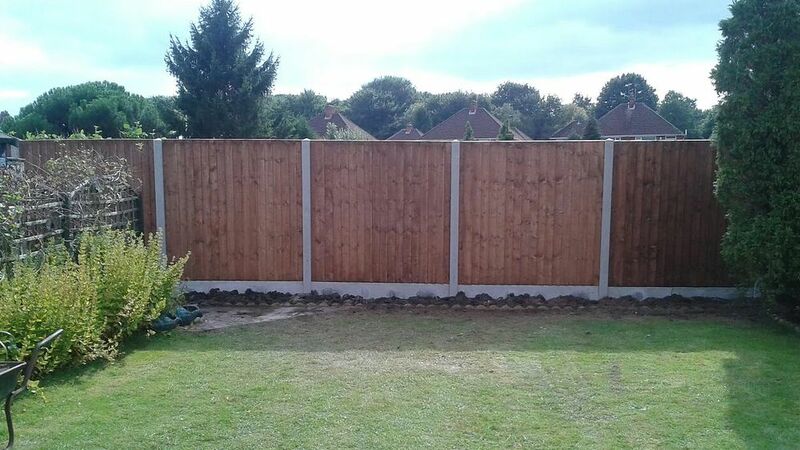 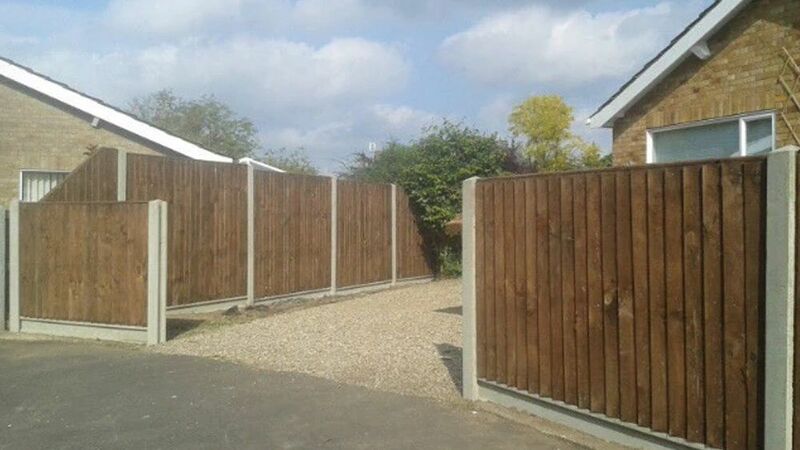 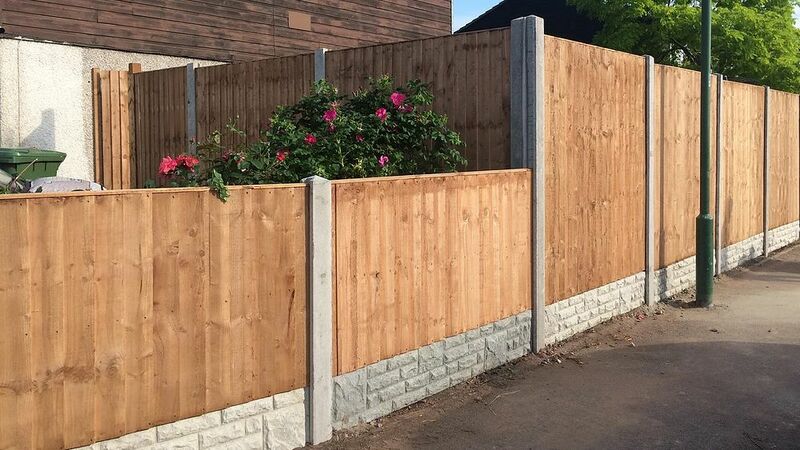 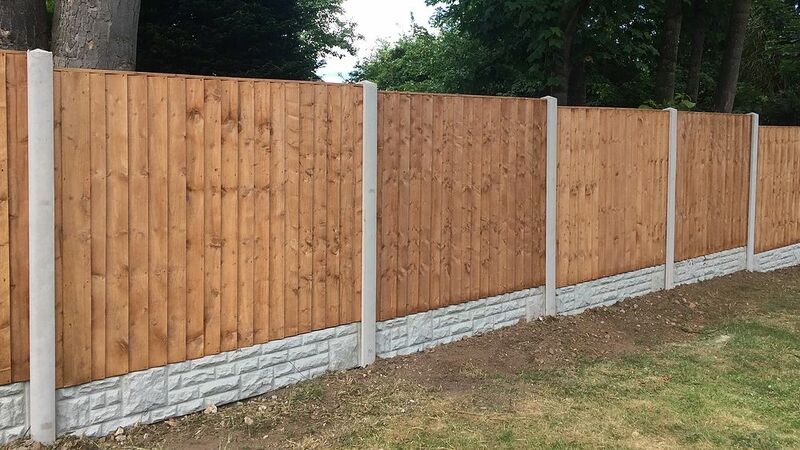 5 Bar Heavy Duty Waneyedge Overlap and Heavy Duty Feather Edge Panels available from 3ft to 6ft high and traditional Picket panels available with both rounded and pointed tops in 2ft, 3ft & 4ft high. 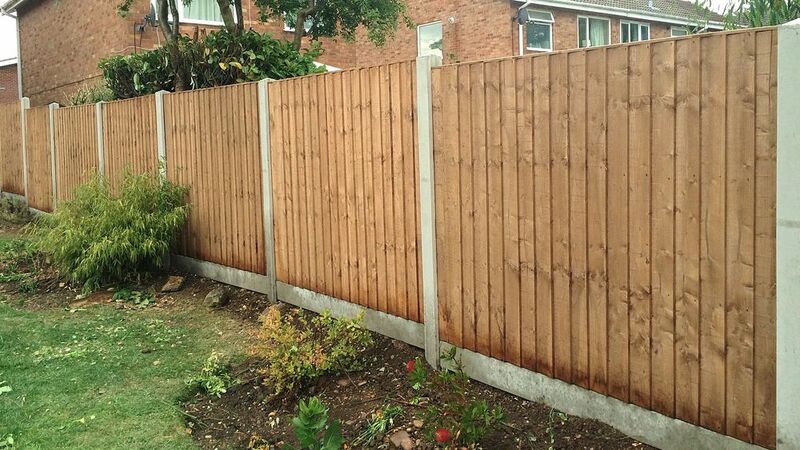 All panels come pre-treated. 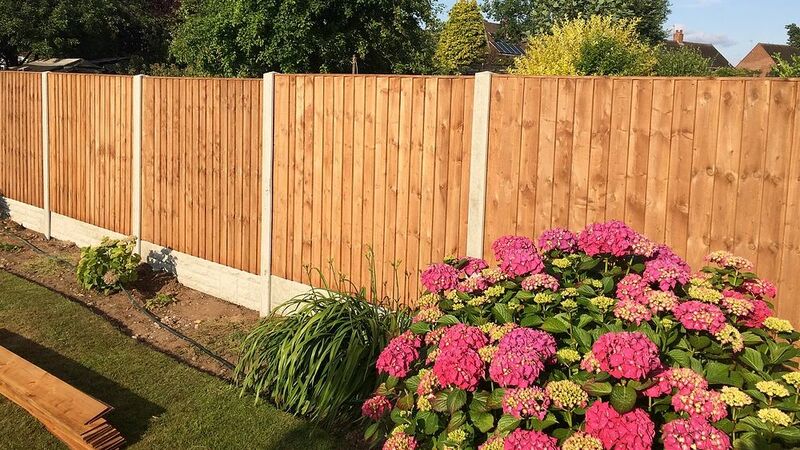 A selection of pressure treated posts ranging in size from 3 inches to 8 inches and a selection of rails including motorway, arris and cant rails available in celbronze brown and tanelised green.